Thank you to Dear Kitty for the nomination! 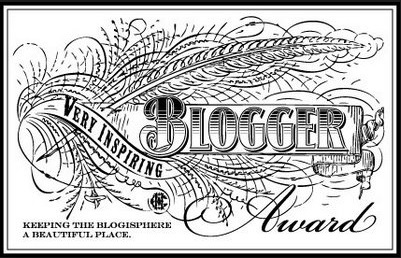 I love reading your blog, and I am honored that you have decided to share this award with me. Seven fun facts about me….well, this is a tough one. Let me see if I can share some fun things. 1. I have gypsy soul. I am the happiest if I am traveling and visiting new places. For the last ten years I have yet to live in a place for more than four years. I’ve lived all over California and spent the best year ever working on an MSc in Edinburgh, Scotland. I live my life by the trips that I have planned. 2. I am an identical twin. The best part of this is that people ask us all kinds of strange questions. The best question that we have ever been asked is if we look in the mirror and ever forget which one we are. Yes, clueless person, I constantly look in the mirror and wonder if I am Kim, or if I am Kelly. Happens all the time. 3. I collect rubber ducks. Every time I visit a new place, I buy a rubber duck that looks like the flag, or something fun from the place. I have a Beefeater, a leprechaun, a bagpipe player, a German beer wench, a Tennessee cowboy, the list goes on. I love these little ducks. The collection started when I moved to my first apartment after college. I was given a zebra print devil duck for my bathtub. The collection of ducks has just progressed from there. 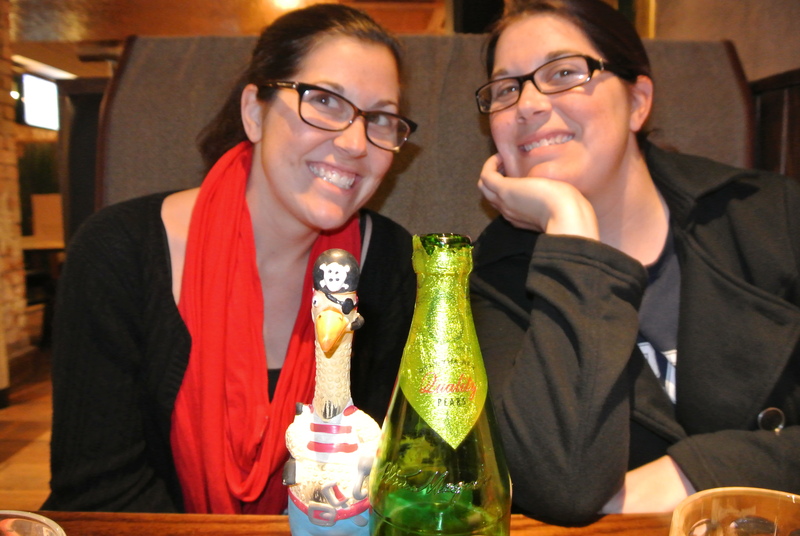 I’m excited for my upcoming trip to Boston, and my trip this summer to Spain and Portugal to collect some more ducks. 4. I’m obsessed with cats. I love my cat. He is my favorite. I have cat shoes, cat pajamas, a dress with cats, and I mention cats and cat videos as often as I can. It is only week three of the semester, and I think my students are already sick of me using cat videos on the internet as my example for everything. 5. I collect vintage travel posters. Old United Airlines posters of Hawaii and Cuba cover my walls. I love vibrant colors and travel, so combining the two is a bonus for me. I am starting to worry about how I am going to get those shipped to the UK should I have the chance to move back. I’d be gutted if something happened to them. 6. I think I am the funniest person on the planet. I am the only one that laughs at my jokes though. 7. I’m a college professor. I love my job. I spent a long time working as a librarian, and while I loved the places that I worked, and the people that I worked with, I can now say that I love my job. I feel like that is a rare thing, and I am very happy that I am good at teaching grammar, and that I get to spend my days teaching people how to write. I’m still trying to make grammar cool, and while I do not have high hopes for that catching on, I am going to do my damnedest to make it happen. Enjoy! If you do not already read some of these awesome blogs, you should check them out. Totally worth it.